Brutal. Ruthless. Annihilating. 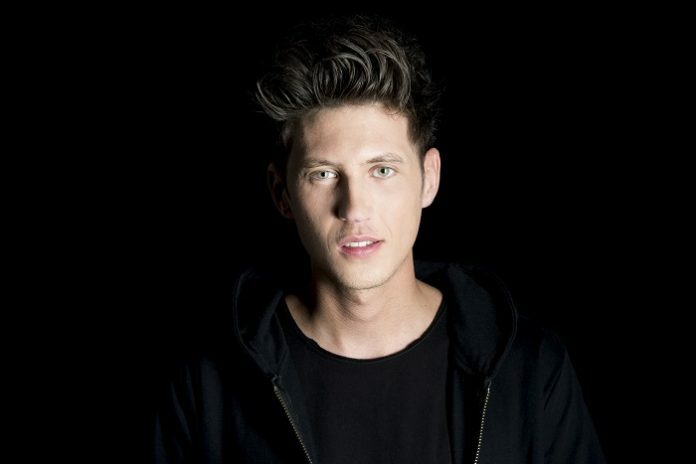 Like a vicious force, David Gravell ‘s latest track hits the airwaves like an earthquake’s aftershock. A force of nature impossible to contain, “On The Move” propels bodies through the air with its mighty vigor. 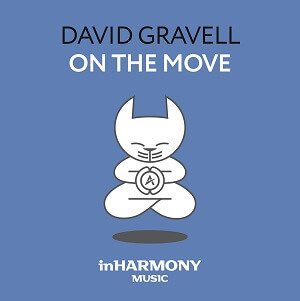 David Gravell’s “On The Move” (InHarmony Music) is out now. 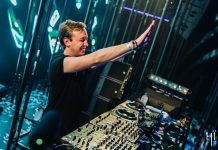 Straddling the razor’s edge between the sub-genres of classic and contemporary trance music, David Gravell was tapped to pen the third release on Andrew Rayel’s new label inHarmony Music and “On The Move” is every bit as delicious as music-lovers have come to demand. A blistering kick-drum scorches the air on the intro of the Extended Mix accompanied by lush atmospheric swooshes. Tension builds as a naked synthesizer lead overtakes the room, preceding an infectious tech-trance motif that serves as the centerpiece of this effervescent aural eruption. 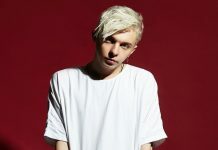 Female vocals intone, “I’m controlling your mind,” a repeated refrain that spikes over the topline, adding emphasis to the track with a timeless, disembodied mystique. The Radio Edit of “On The Move” sacrifices nothing by coming to fruition faster and fiercer.